Having a party and hosting a party doesn’t have to break the bank. 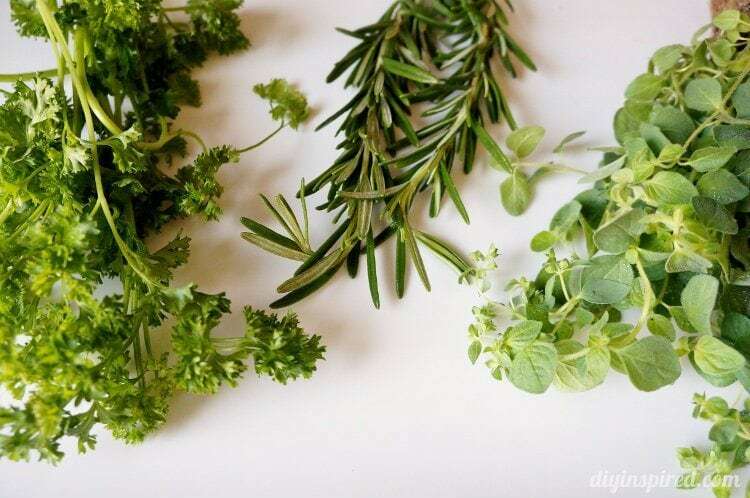 There are always alternatives to spending a lot of money on party decorations. 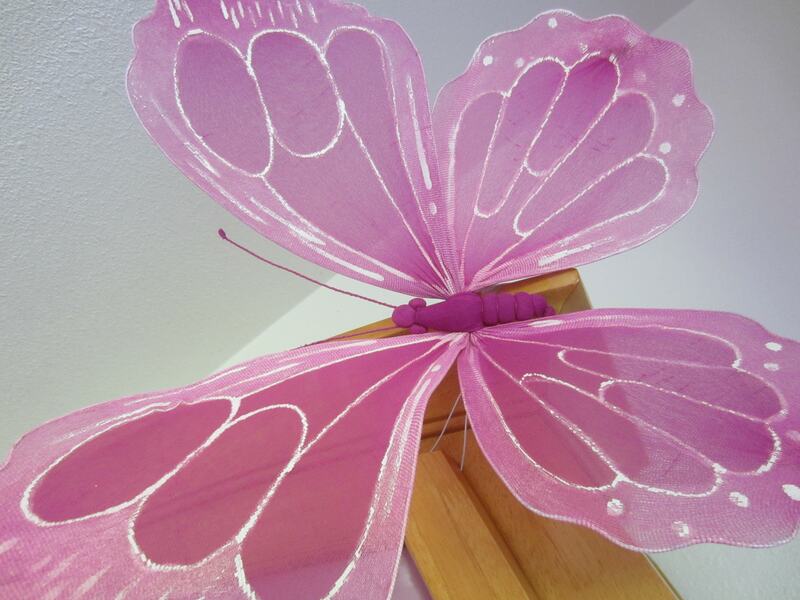 One of my best friends had a butterfly themed party for her daughter’s first birthday. On a strict budget, we had to get creative. 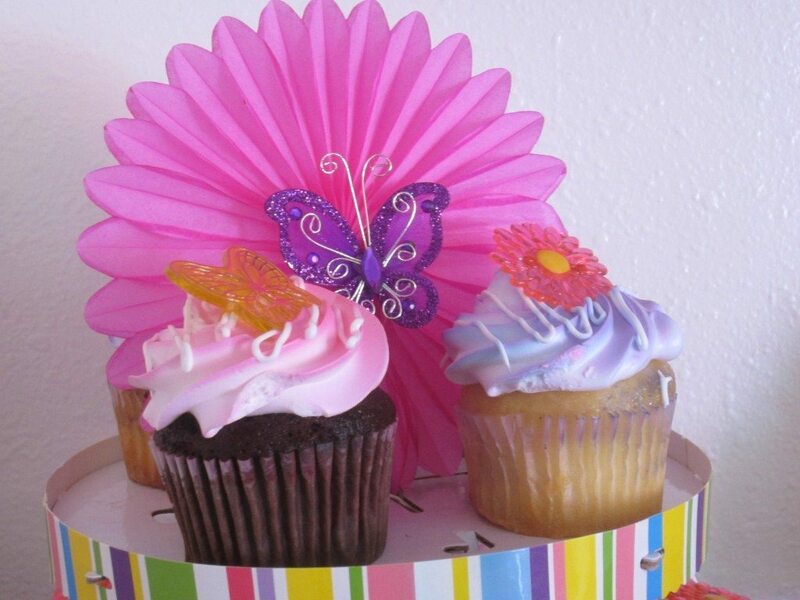 Here are some creative party ideas for a budget butterfly birthday theme (or any theme for that matter) for less than fifty dollars. Rule Number One: Use your resources. It always helps to have fellow mommies as best friends. 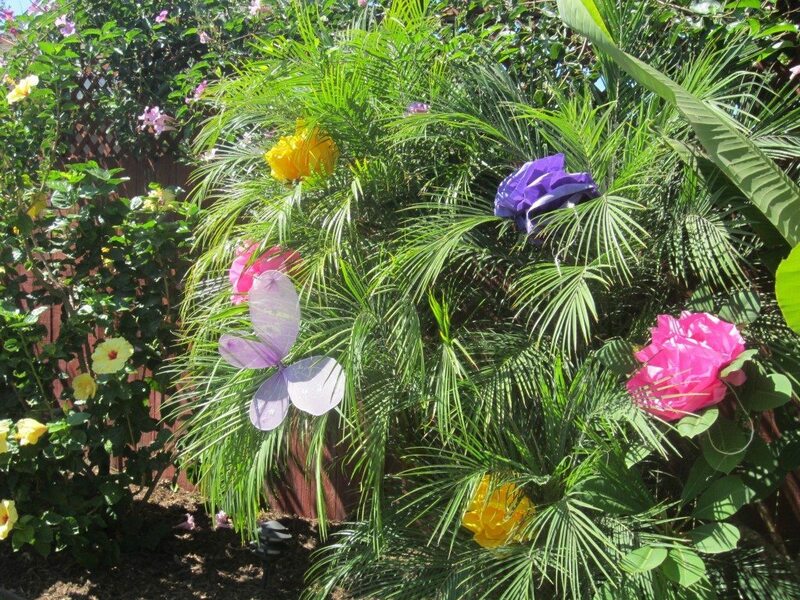 We borrowed these butterflies from some of our best friends who also has a young daughter. 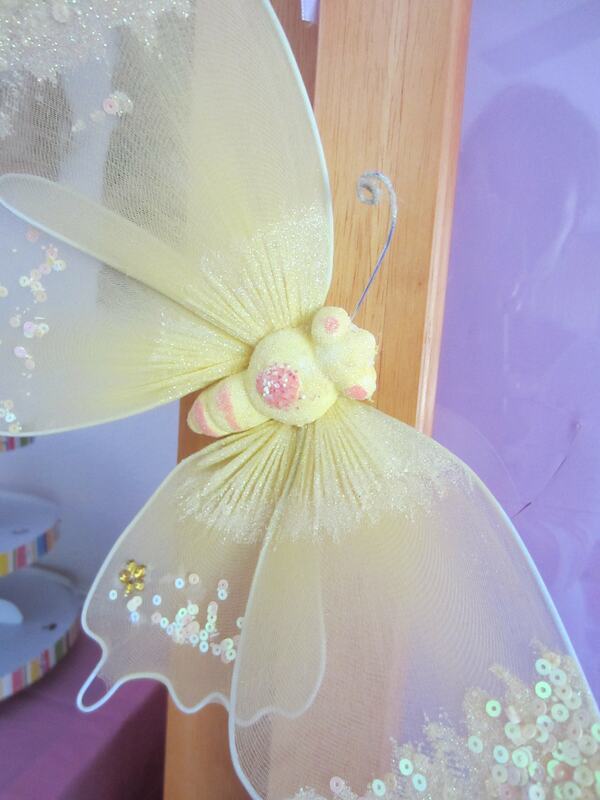 These wire butterflies were decorations that were in her daughter’s bedroom. 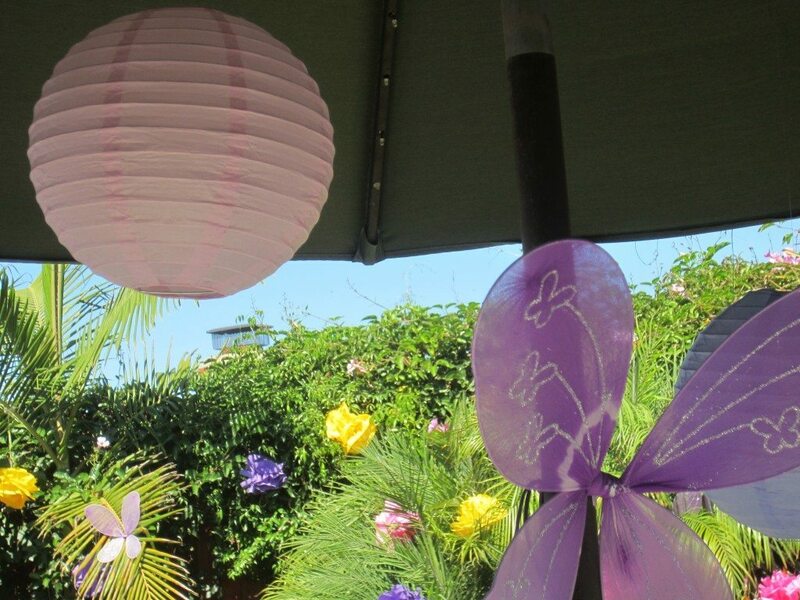 We also borrowed these lanterns and butterflies from another friend who recently threw a pink and purple baby shower. 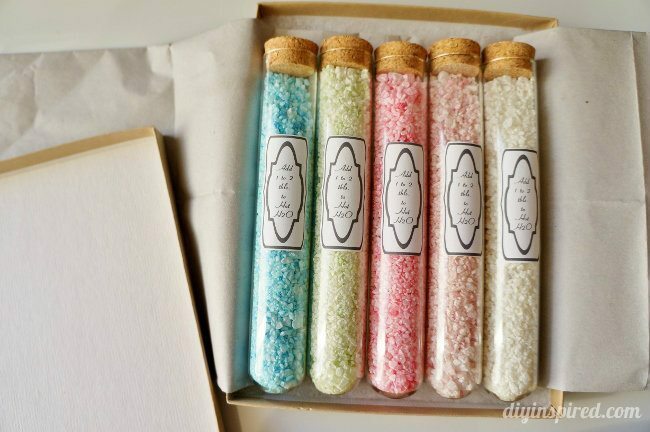 Rule Number Two: Raid the dollar bin and the dollar store! It’s amazing what you can find for parties in the dollar bin at major retail and craft stores. 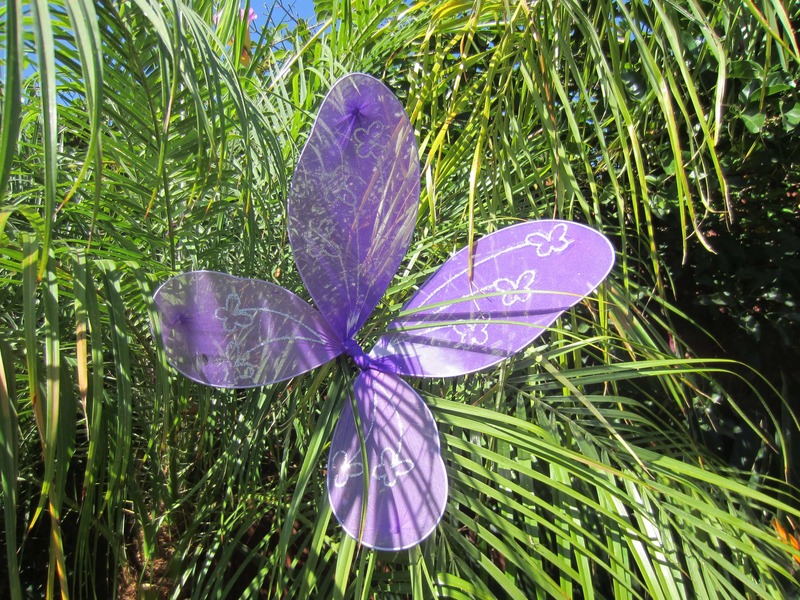 These purple butterflies were perfect and only a dollar and doubled as party favors for the little guests! 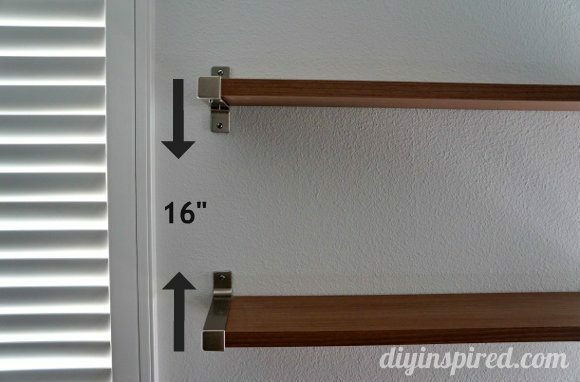 Rule Number Three: Get Crafty on the Cheap (my motto)! 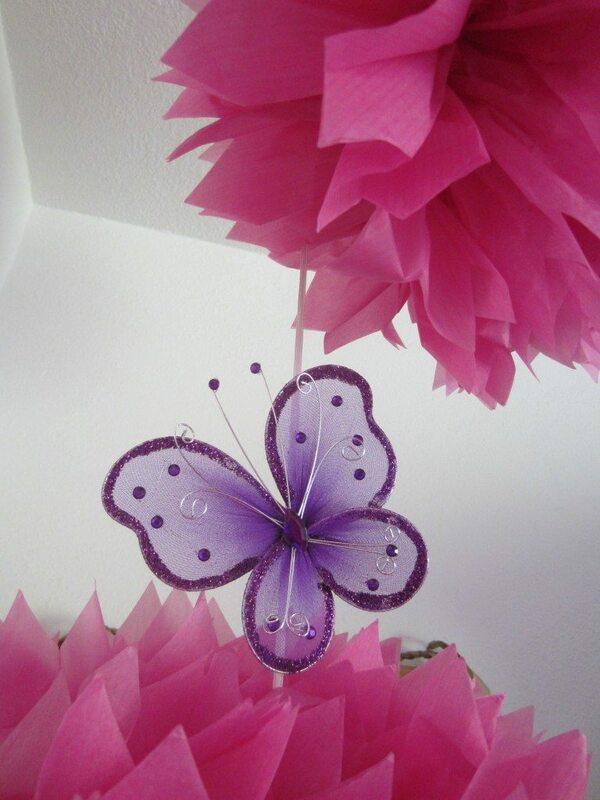 I made this DIY party banner from ribbon and scrapbook paper already in my craft closet. 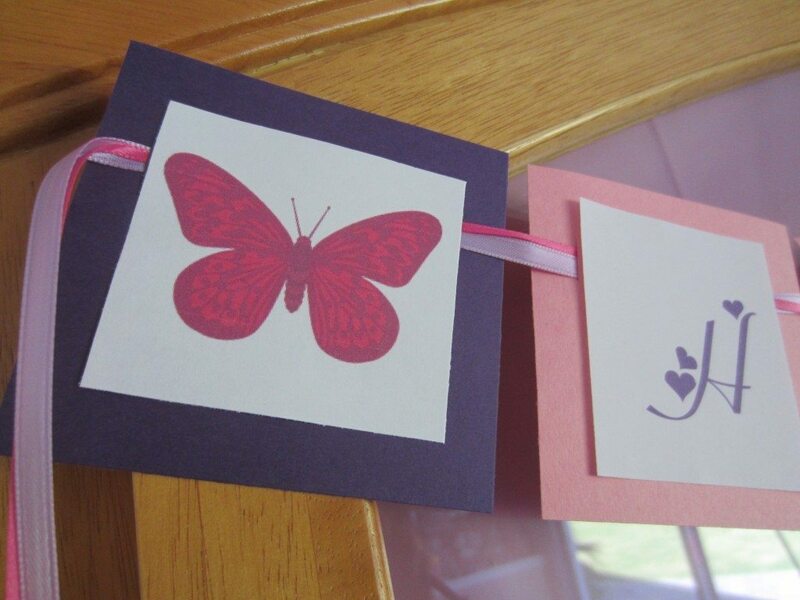 I printed the butterfly pictures from Google Images. 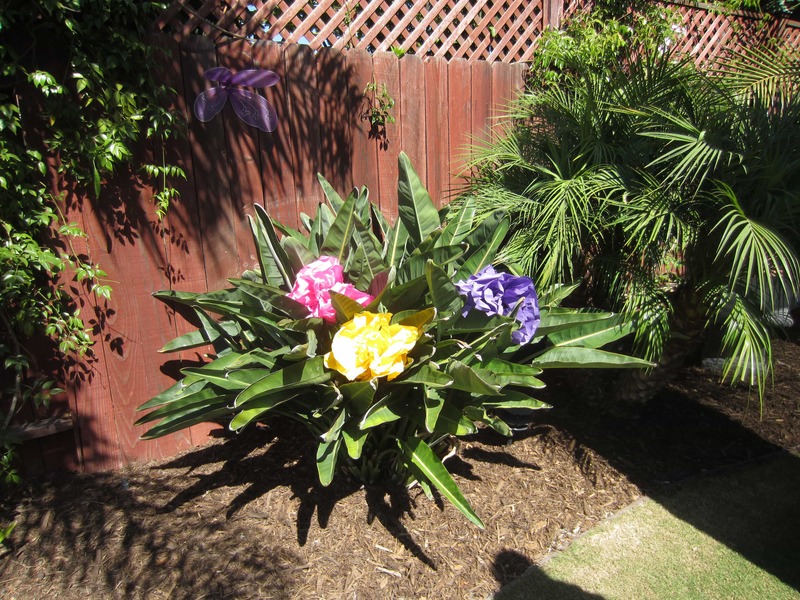 The hostess spent half the budget on colorful party napkins. 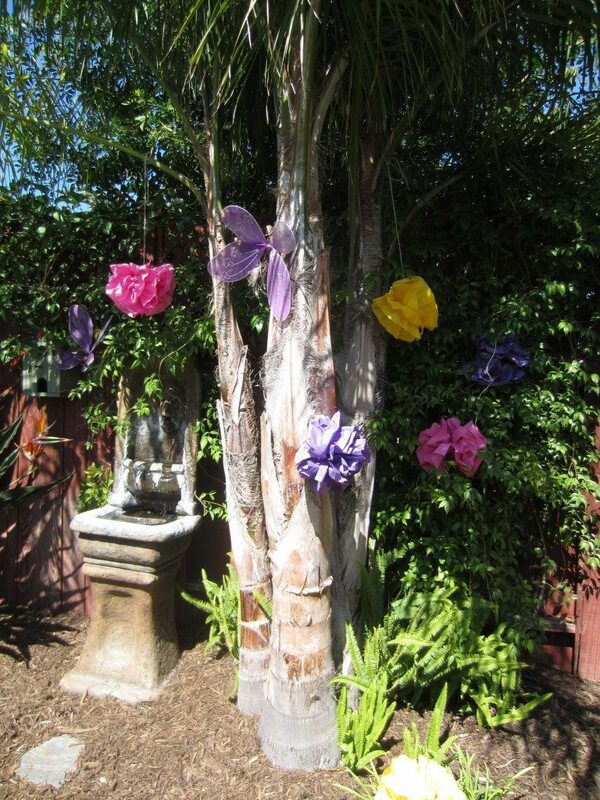 We made over 60 napkin tissue paper flowers and dispersed them throughout the backyard; super cheap for such whimsical decorations. 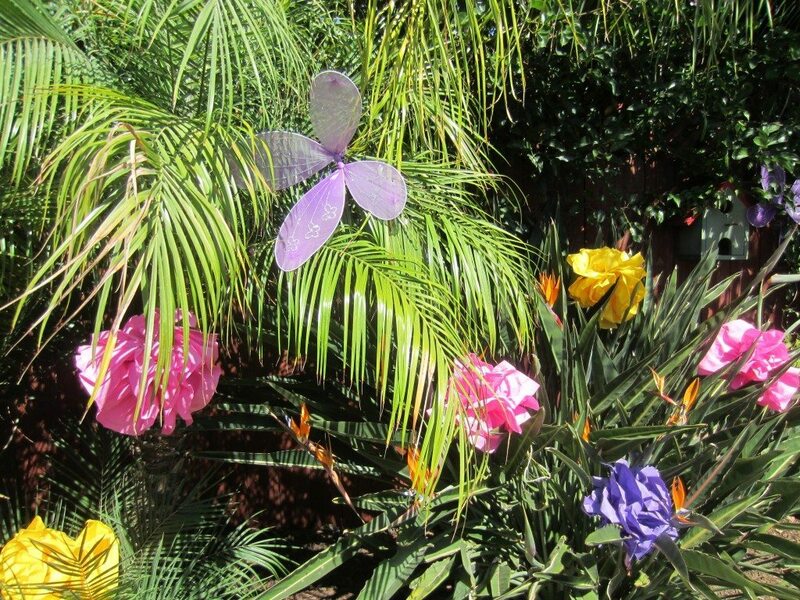 Rule Number Four: Repurpose and recycle your party supplies. 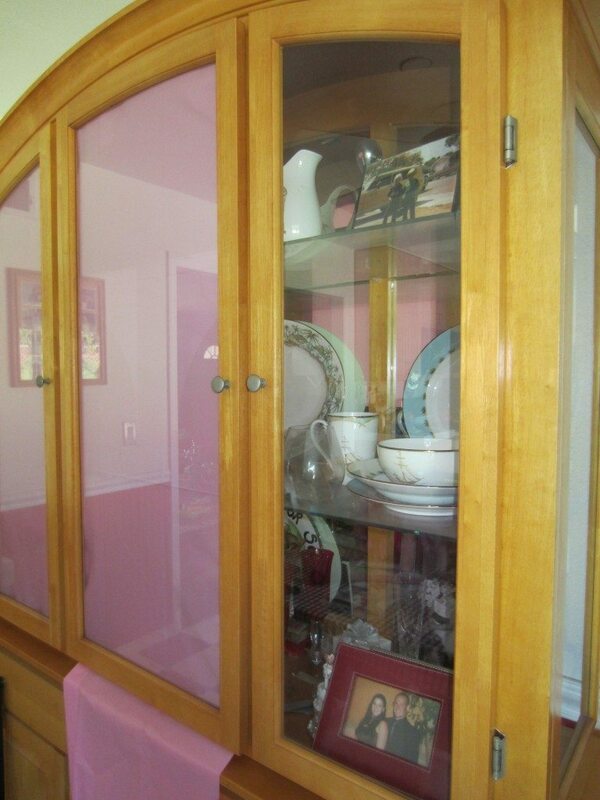 The hostess had her treasures showcased in her China hutch, however it distracted from the party theme. 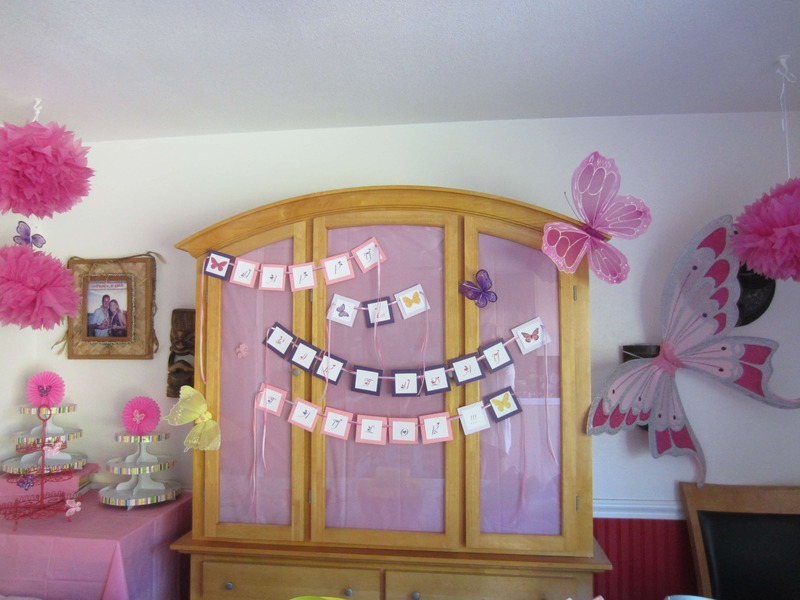 We used an inexpensive plastic table cloth to cover the glass windows and created a pretty butterfly and banner display. 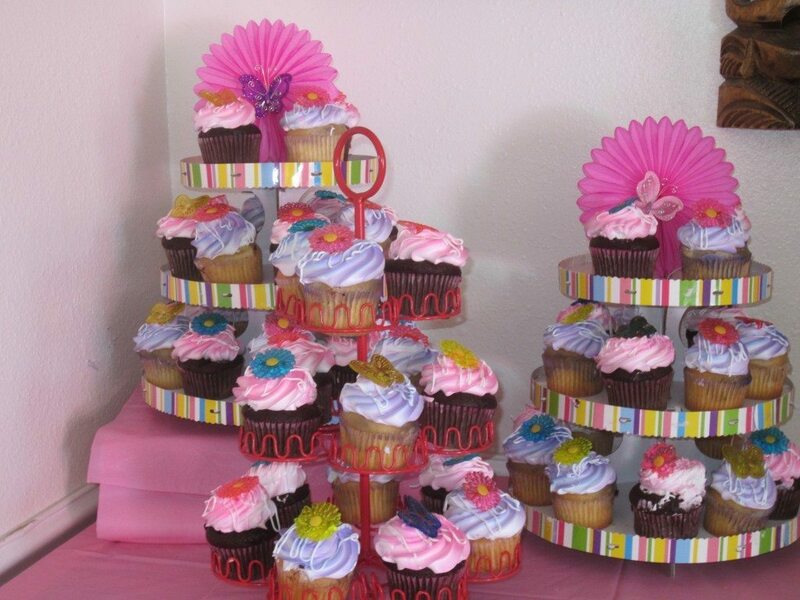 For the cupcake dessert display, we used cardboard cupcake towers from two previous parties and added a topper to fit the theme. 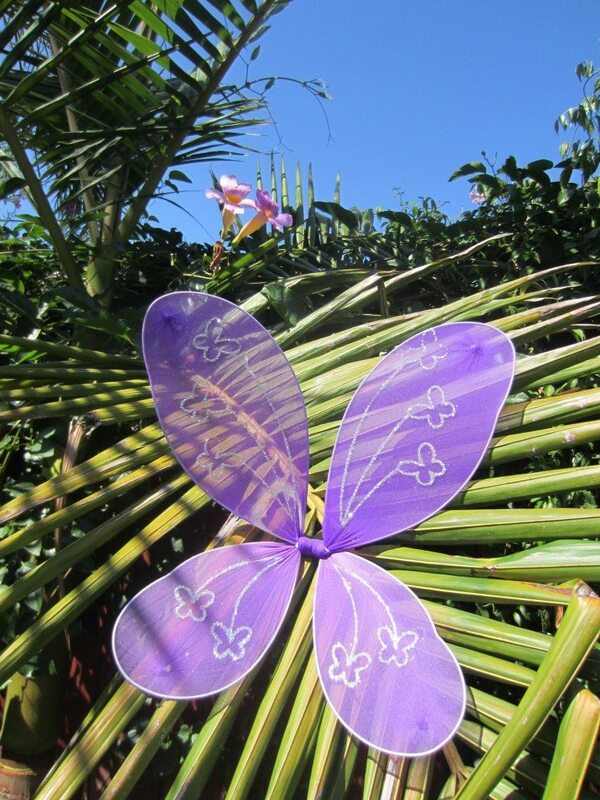 Click here for a DIY tutorial on making your own butterfly wings! Previous ArticleEasy Monkey Banana Treats - Free Printable! What font did you use for the banner? 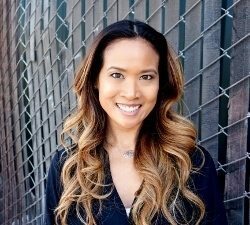 Hi Christy! The font is called Fiolex Girls Font. You can download it here for free: http://www.dafont.com/fiolex-girls.font Thank you so much for stopping by and commenting!